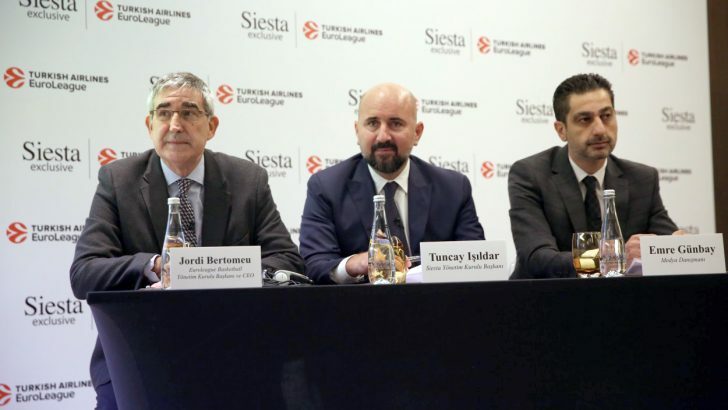 A garden furniture manufacturer, Siesta became the sponsor of Turkish Airlines EuroLeague Final Four which is the “Champions League” of European basketball. With this sponsorship, Siesta aims to strengthen the export of Siesta product line as well as its brand and corporate popularity.  Siesta was founded in 1978 and started to manufacture plastic furniture in 1987. Today, the corporation continues its manufacturing operations at its modern plants covering an area of 40,000 m2 in Istanbul.